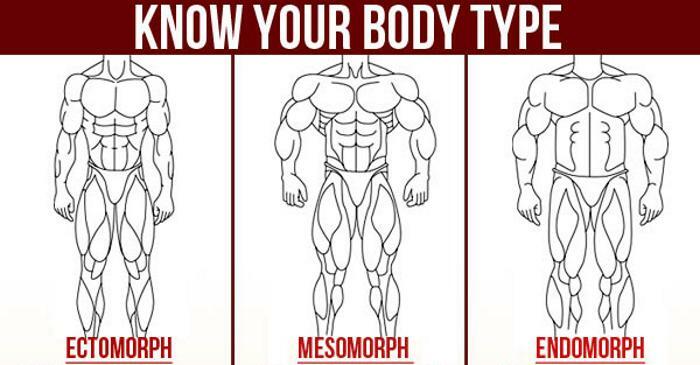 Home > Bodybuilding misc > Build Muscle > Your Body Type – Ectomorph, Mesomorph or Endomorph? 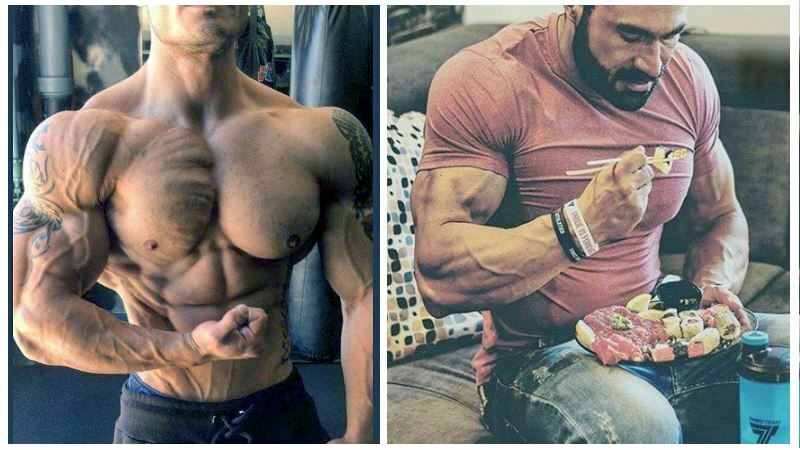 According to its characteristics, the human body can fall into three categories: endomorph (predisposition for storing body fat), ectomorph (people with lean musculature and lack of body fat) and mesomorph (characterized with well-developed muscles). However, this categorization is not as rigid in the real life, since most of us do not completely fit only one of these categories. 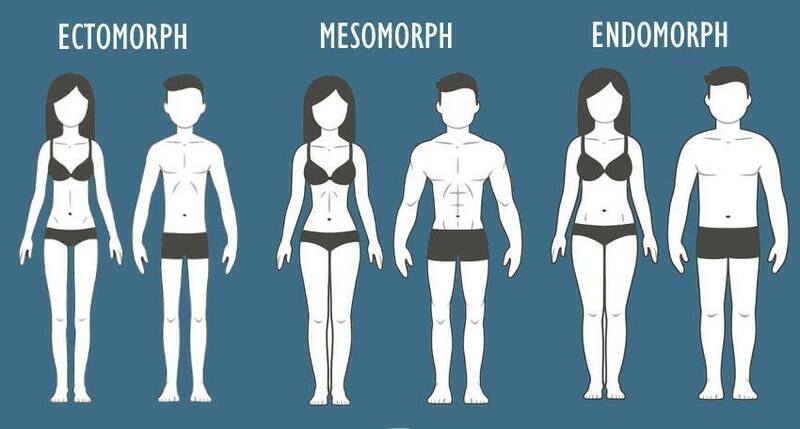 In fact, most guys have a combination of two body types. 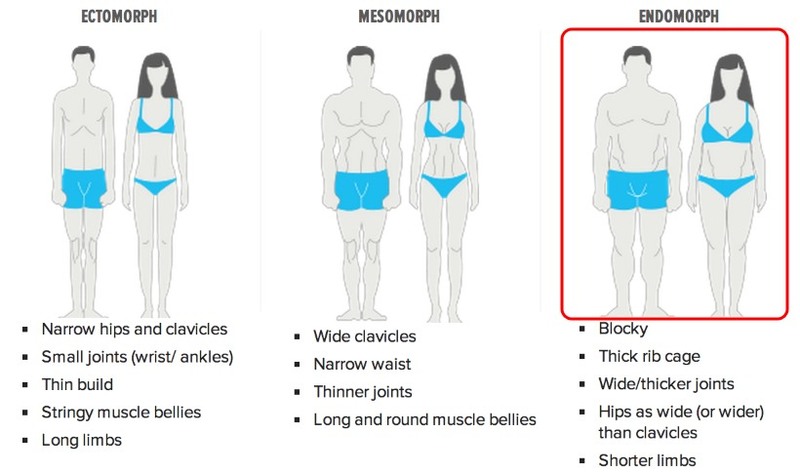 These combinations are either ectomorph/mesomorph or mesomorph/endomorph. 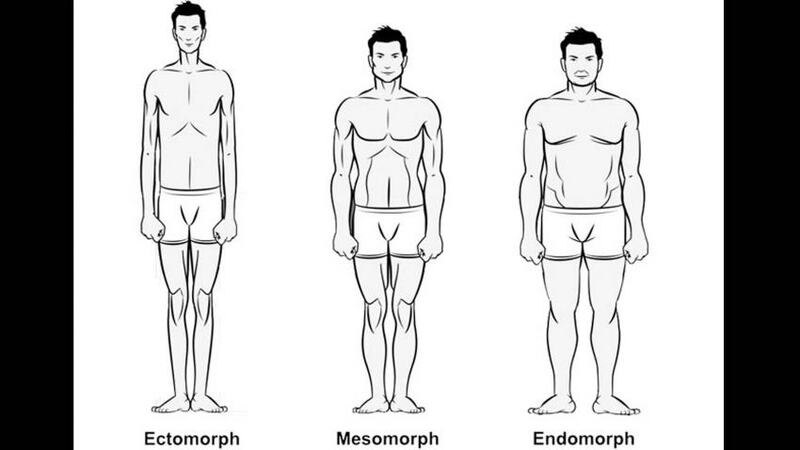 It is not uncommon to find a pure mesomorph that gains weight like an endomorph for example. Yet, determining which of the three categories of body type you generally fit can be helpful when it comes to structuring your training protocol and nutrition plan in order to achieve your goals. 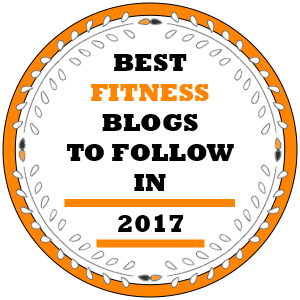 In this article we’re providing you with general workout and dieting tips for the three distinct body-types. 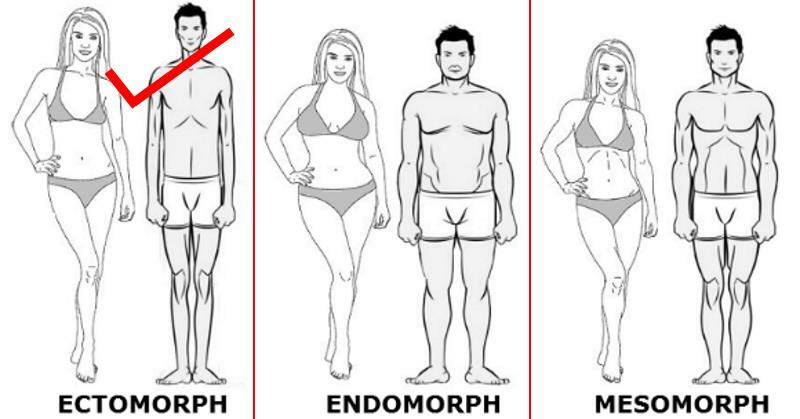 People who fall into the ectomorph type should turn their attention to building up muscle mass. One of the best courses of action would be heavy weight training, which stimulates the muscle growth. Reducing the pace of your reps and allowing yourself longer rest periods of two minutes or more between the set, will help you in lifting heavier loads and stimulating your muscle growth. People who fall into this category should also reduce the frequency of their workouts, providing the muscles with time to grow and recuperate. Limit your training sessions to three weight lifting workouts per week. Take it easy with cardio and aerobic exercises at least until you’ve reached your desired body weight. 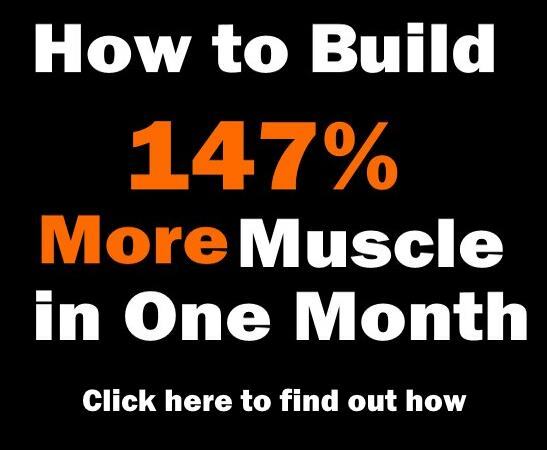 By increasing the weight training and reducing the cardio, you transfer the calories you consume into muscle growth. People with ectomorph body type should also increase their caloric intake, consuming more than they can spend. Their diet should be include protein and carbohydrate based food with greater concentration of starch. They also should increase the frequency of their meals, never allowing themselves to go without food for more than 2 hours. The diet of people with ectomorph body type can also include foods with higher concentration of fat, like eggs, milk and other dairy products, red meat and peanut butter. 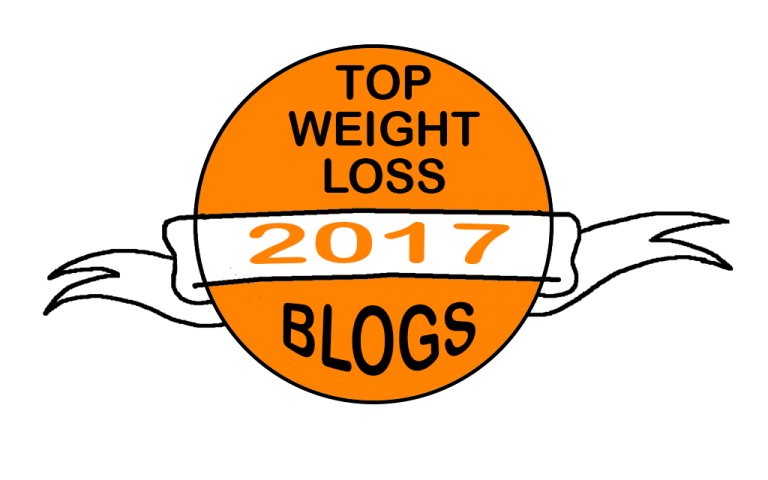 This will increase the caloric intake with little risk of gaining body fat. This is due to ectomorph’s metabolism, which is usually working overtime. And even when the high calorie diet results in somewhat increased body fat, they’ll have little to no problem of melting it down once they return to normal diet. The endomorphic body type throws in a completely different problem. 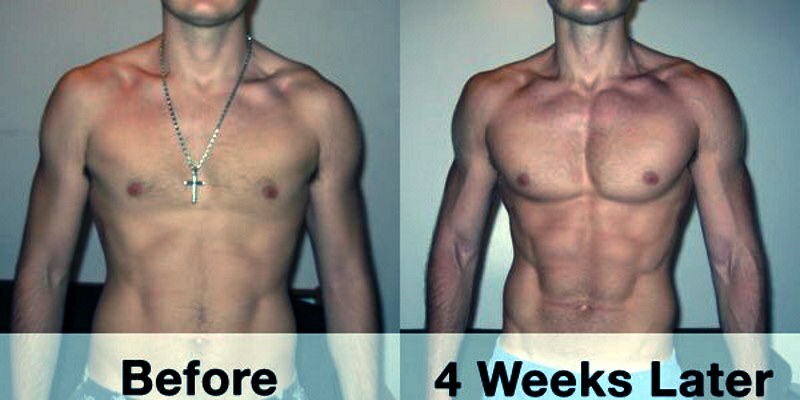 These people have difficulty in shedding their body fat and maintain their line. While weight training can be beneficial for this body type, as it will increase the muscle to fat ratio and accelerate their metabolism, they should approach it differently than the enctomorph. Rather than decreasing the tempo of the workouts, they should increase it, with as little rest between exercises as possible. Cardio and aerobic exercises are absolutely necessary for this body type in order to burn stored body-fat. Thirty minutes of cardio before breakfast will speed up the metabolism. When working out in the gym, they should include cardio machines into their routine. 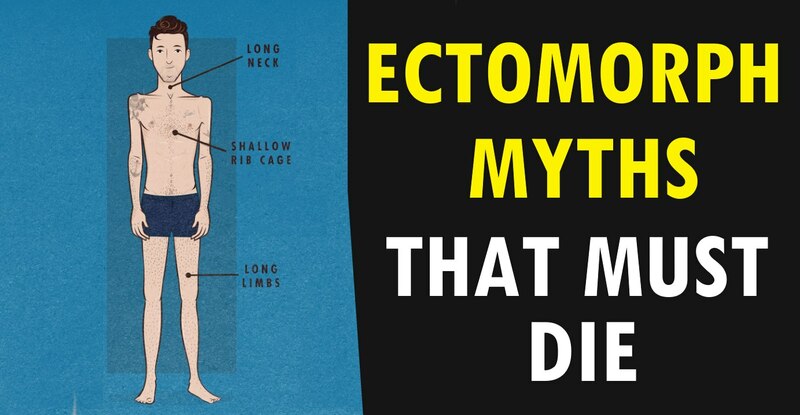 As the endomorphs are “blessed” with slower metabolism, they should reduce the caloric intake to less than the recommended caloric allowance, so that the stored fat is used for energy. Ideally, they should consume 5-6 meals during the day. Their diet should include greater amount of protein, vegetables and greens. Although carbohydrates cannot be avoided, their intake should be reserved for after training. In the period immediately after workout, the muscles need to replenish the glycogen, reducing the chances of storing the carbs as body fat. Sodas, junk food, artificial sweeteners and processed food should be avoided at all costs.